Treat yourself to an indulgent treatment to reconnect your mind, body, and soul. 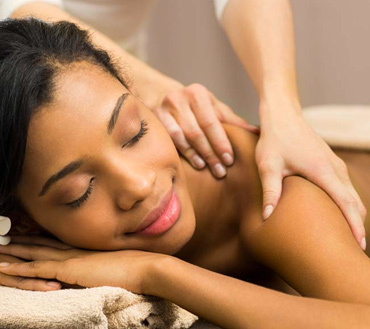 Relax and allow our team of specifically trained therapists to relieve the tension of busy lives. Its is always important to find time to take care of yourself, cleanse, and balance.